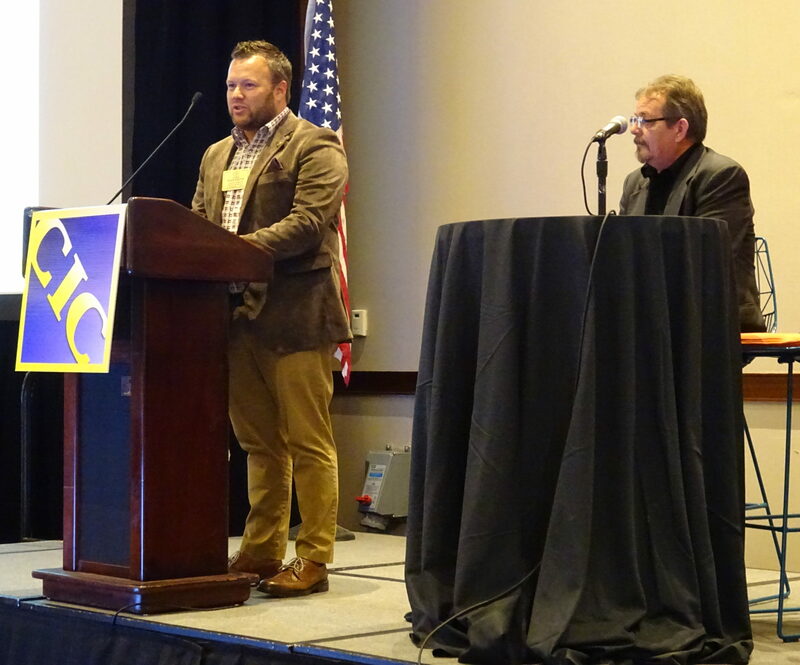 Telematics will alert customers to collision repairer activity — and inactivity — on their vehicle, two diagnostics experts warned last month at the Collision Industry Conference. “The customer has the ability to check up on us,” AirPro operations Executive Director Chuck Olsen said of newer vehicles during the Oct. 31 Emerging Technologies Committee segment. “We are going to be seeing more and more of that,” he said. The shop is now “committed” to doing a post-repair scan to ensure that the car confirms a clean bill of health to the customer after delivery, Olsen said. It’s not just newer vehicles with built-in OEM devices, such as OnStar’s diagnostic alerts dating back to 2015 or Hyundai’s Blue Link dating back a couple of years prior. Aftermarket OBD-II plug-ins such as Verizon’s Hum and Meineke’s Revvy can alert drivers to diagnostic faults on vehicles dating back to 1996. Collision Diagnostic Services director of client services Jake Rodenroth described his grandfather, an electrical engineer, asking why his vehicle’s OnStar report was different the month it was in a shop. This kind of transparency to a customer “certainly creates a question at the act of delivery for a shop,” Rodenroth said. A report from a telematics device outing the vehicle’s internal issues post-delivery will be like returning a car with mismatched paint or a misaligned fender, he said. The customer will catch the error. The conversation arose following a question by audience member Mike Anderson, CEO of Collision Advice. Anderson described two situations — one involving a Toyota, the other with Rodenroth’s grandfather (presumably the same one Rodenroth mentioned earlier) — where telematics on a vehicle alerted the OEM that parts had been removed. The OEMs in turn sent emails to a customer notifying them of the parts’ status, Anderson said. This chain of events could be avoided for a Toyota if a shop disabled Safety Connect using a scan tool, Anderson indicated. But if shops aren’t educated about the issue, “all these consumers are going to start getting emails,” he said. Anderson asked if the committee saw itself contacting OEMs about what kinds of telematics systems needed to be disabled in this fashion. “We certainly would welcome that participation,” Rodenroth said. 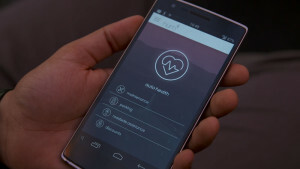 Rodenroth noted a similar issue in the case of NissanConnect. The car has a curfew alert, which will bust a teenager sneaking the car out after a certain time by notifying their parent, the Nissan owner. Nissan Connect also features a boundary alert, where driving outside of a certain part of town causes the vehicle owner to be notified, he said. Noting that OEMs had to sell the technology to drivers, Rodenroth encouraged repairers to take advantage of the automakers’ consumer-facing webpages describing the systems as a means of boning up to intelligently discuss the tech with customers.